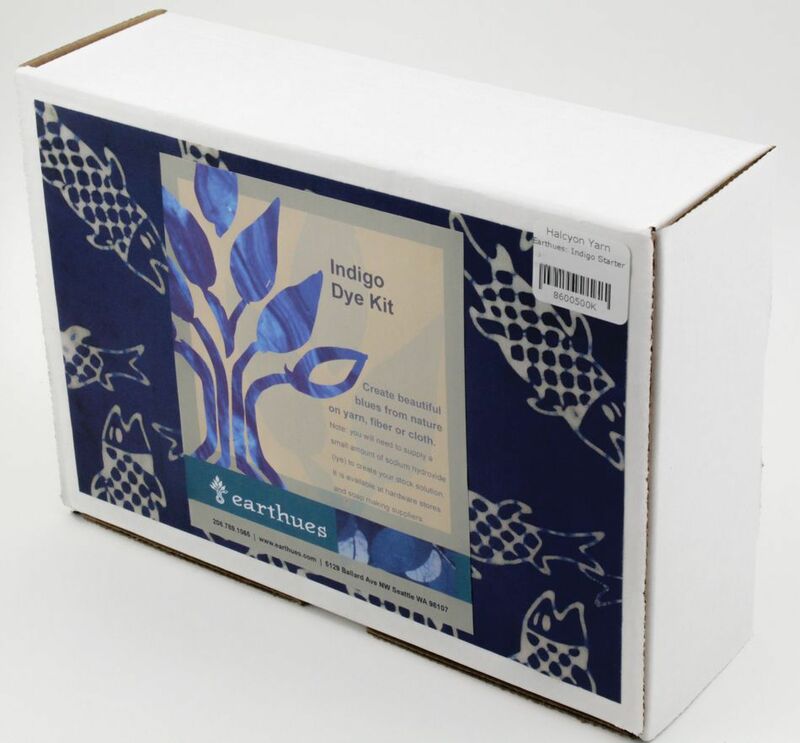 Want to try Indigo dyeing? Here is the kit for you. The indigo kit has enough indigo to make a 32 ounce jar of indigo stock, which is typically enough for a couple of vats. 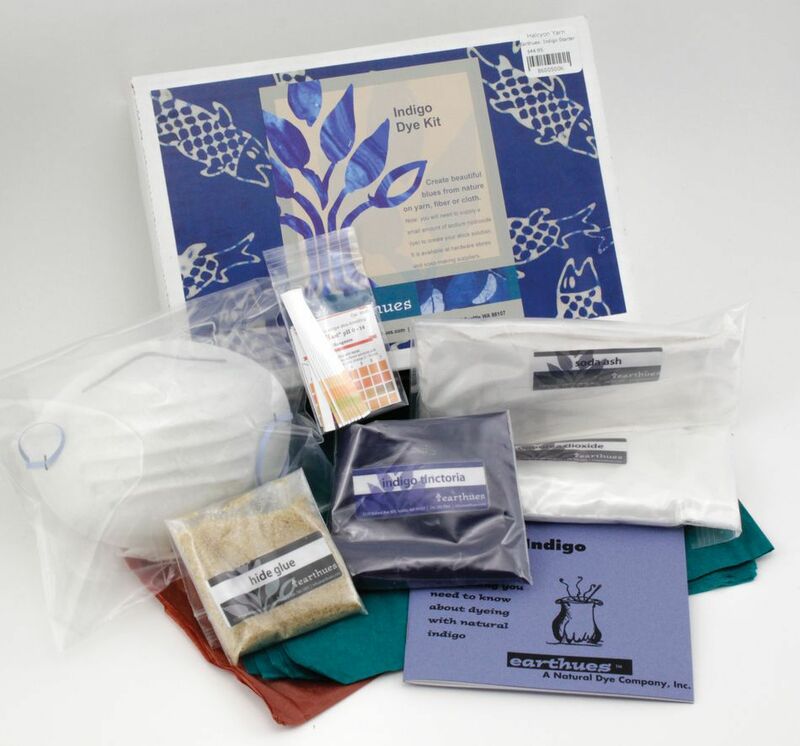 It contains indigo, ph strips, mask, gloves, instructions, soda ash and thiourea dioxide. It does NOT contain any lye to make the stock solution. The customer will need to acquire that from either a hardware store or soap making supply company.